Dull rooms appreciate any form of personality and color that they can get. Gold sofas liven up any room with their decadent color. These sofas are perfect for anyone looking for something extravagant. Additionally, they provide a warmth that typical sofas simply don’t provide. Let your home drip in gold with these sofas! These sofas come in a variety of materials to suit your needs. Gold sofas come in two types of material. First, leather is a classic material that provides an elegance that’s only amplified by its golden hue. Second, velvet is a more adventurous approach that invites the allure of the 90’s into your home. Classic, cool, and durable what more could you ask for? Leather gold sofas let you have the sheen that you’d expect from gold. The leather exterior of these sofas serves to cool down a room while providing gentle warmth through its color. Perfect for anyone looking for a balanced atmosphere. The 90’s was an era saturated in charm and iconic trends. 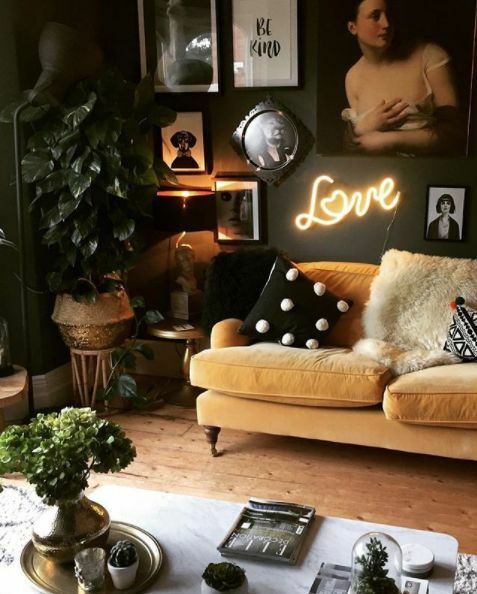 Relive the 90’s with a velvet gold sofa. These sofas achieve a slightly mellowed shine. However, this duller shine is compensated with their signature look and texture. Their plush exterior is perfect for relaxing in some natural light with a cup of tea. Stay classy with this Gatsby reminiscent sofa! Make every minute at home feel like a staycation. 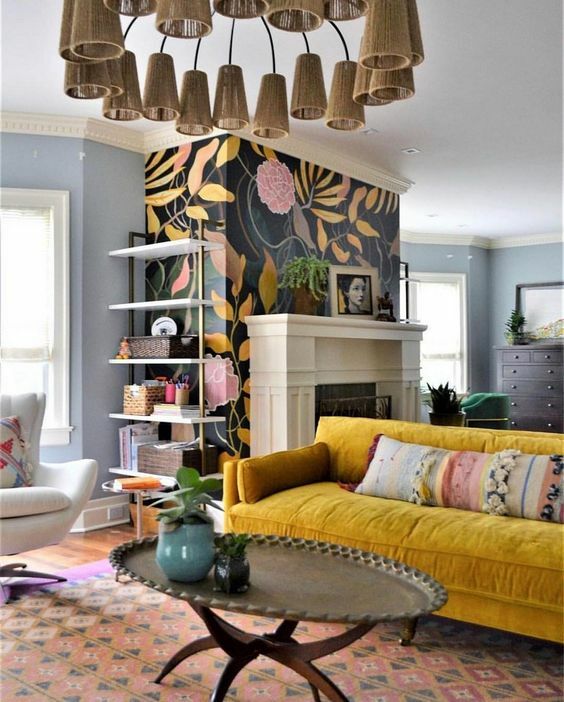 Gold sofas perfectly match bohemian styles of decorating with their warm hue. 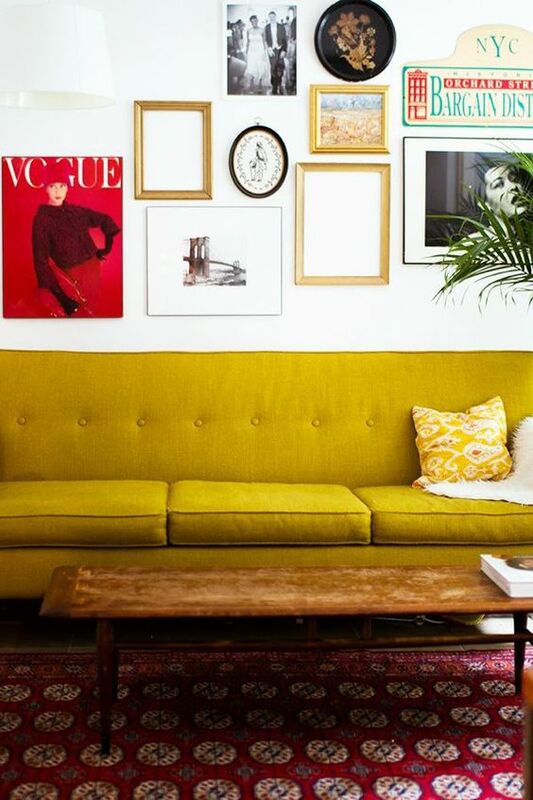 The golden pigment of the sofa has tropical vibes that resonate well with cool greens. 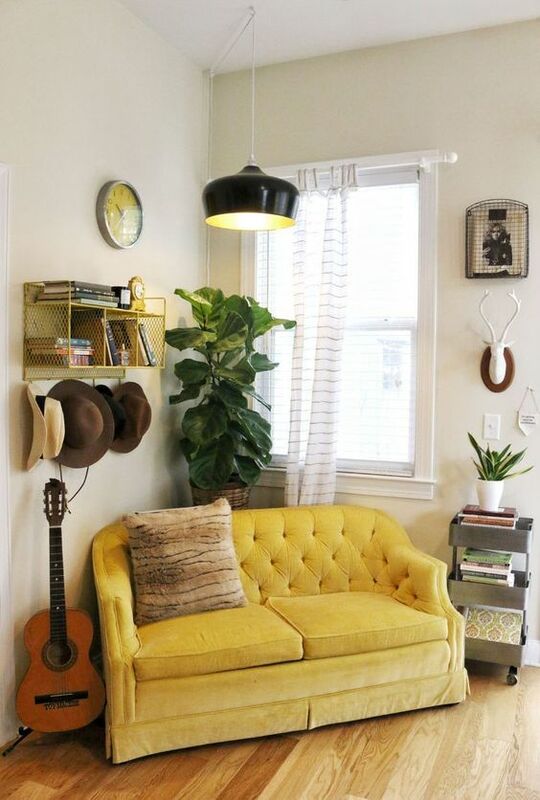 For example, gold sofas work wonders with rubber plants or monstera deliciosa. 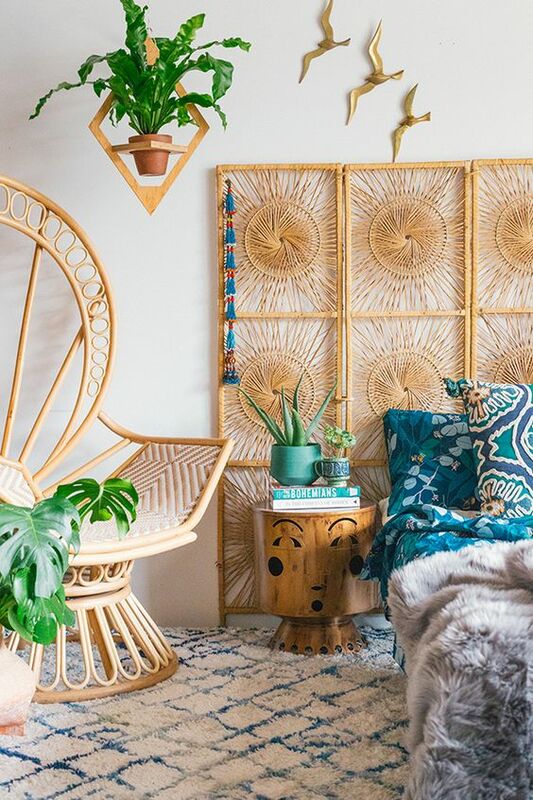 Lastly, pair them with some vintage caned chairs and bask in a beachy boho atmosphere. 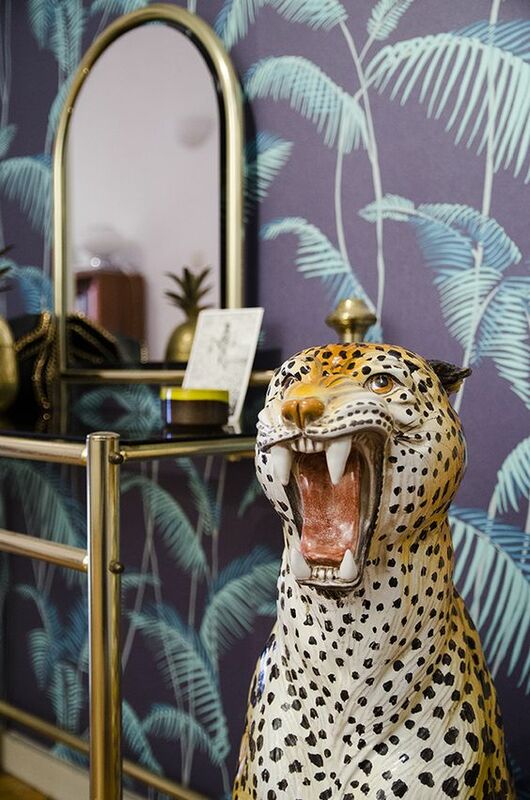 Maximalism fills up any empty nooks and crannies in your home. 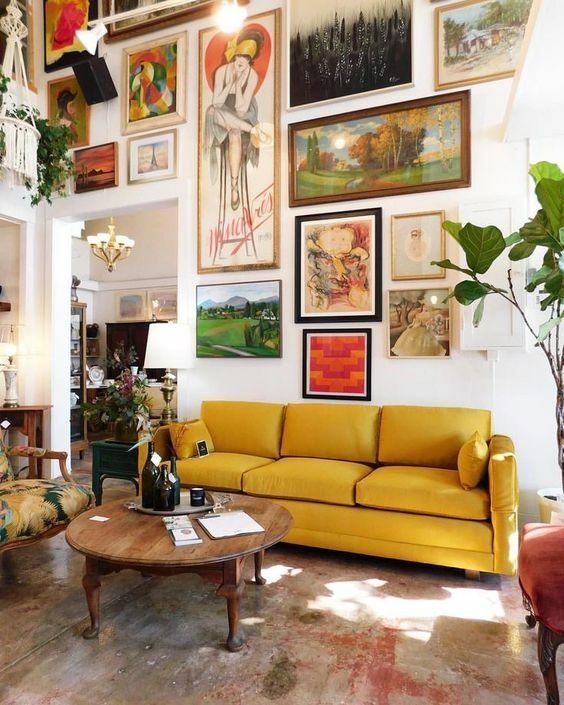 Gold sofas can tie a whole room together! These sofas are a pronounced piece that can keep stylish maximalism from becoming cluttered and overwhelming. 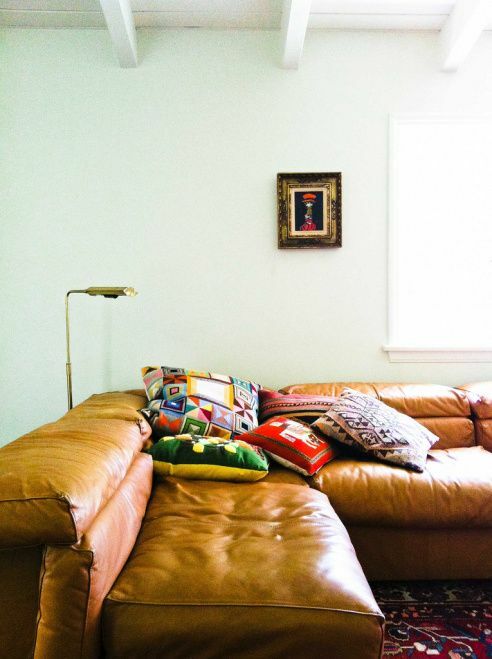 Additionally, the sofas exuberant color saves it from being overwhelmed by the sheer number of decor pieces! Spring season is a time of warmth and brightness. Gold sofas may give you a cool vibe but they are naturally warm. 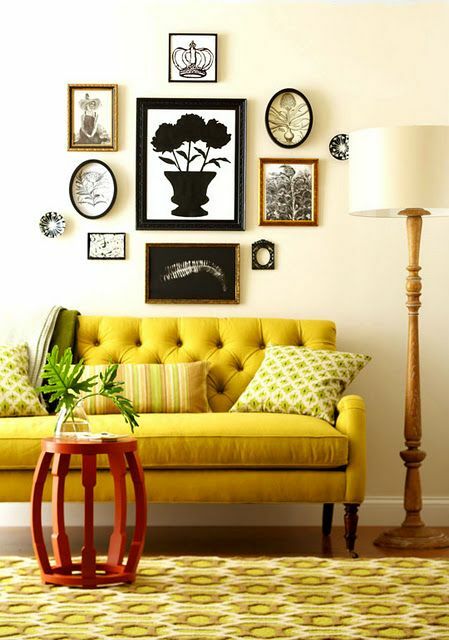 Pair these sofas with other warm colored pieces of furniture to compliment them. 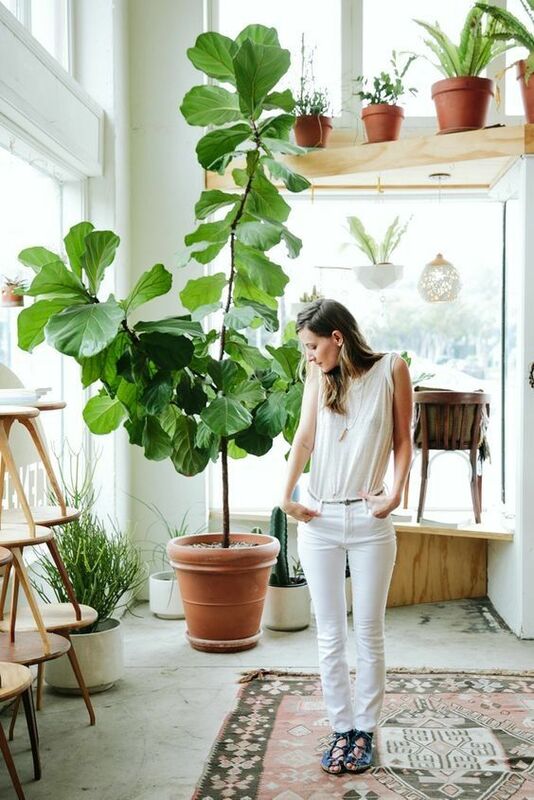 On the other hand, they also work perfectly with cool colored pieces to create a nice contrast within a room. Glamorous doesn’t have to be gaudy. Gold sofas are surprisingly balanced and can easily find their place within your home. These sofas can be used to cool down a room or add a touch of warmth with their colors. Add a touch of sunshine into your home to perfectly kick off Spring!